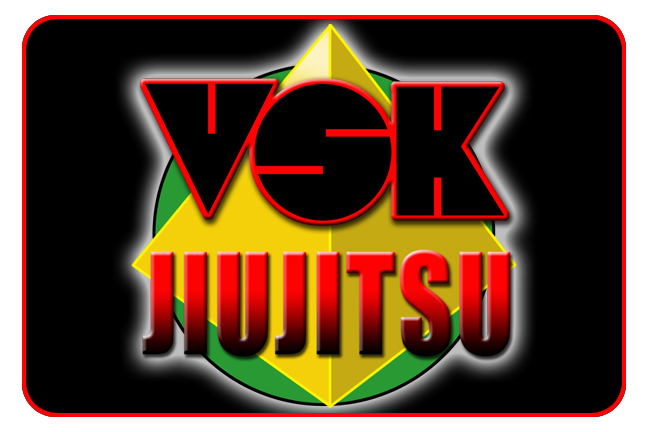 "We are committed to providing you with a phenomenal martial arts training experience. That process begins with people who care. Our courteous and friendly staff are here to serve you. We understand that whether you are a seasoned martial artist or a beginner that you expect to be handled with respect and care. One of our hallmark principles is that “Martial Arts is discipline and respect”. That discipline is first demonstrated by us to you and respect is given freely because we are all human-beings and our nature requires it. 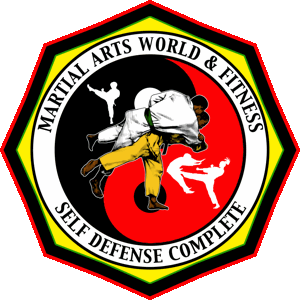 Most of the black belt instructors at Martial Arts World & Fitness Center (MAW&FC) have a minimum of 10 years martial arts training and experience. This simply means that you and your family have competent leadership to guide your first steps and journey here with us. Although issues and difficulties arise from time to time, our administrators and support team are always working hard to improve and maintain the quality of the programs. Should you ever need to ask a question you will find us polite and concerned with providing definitive answers that enable you to make sound training choices or decisions. Understand, we are here and ready to serve. Our greatest desire is that you feel as much a part of the greatness of this Dojoas the highest ranking official or member. If there is anything that we can do to make your experience here with us the best you’ve ever known, we humbly ask that you share your thoughts with us. Owner & Program Director, Martial Arts World & Fitness Center"